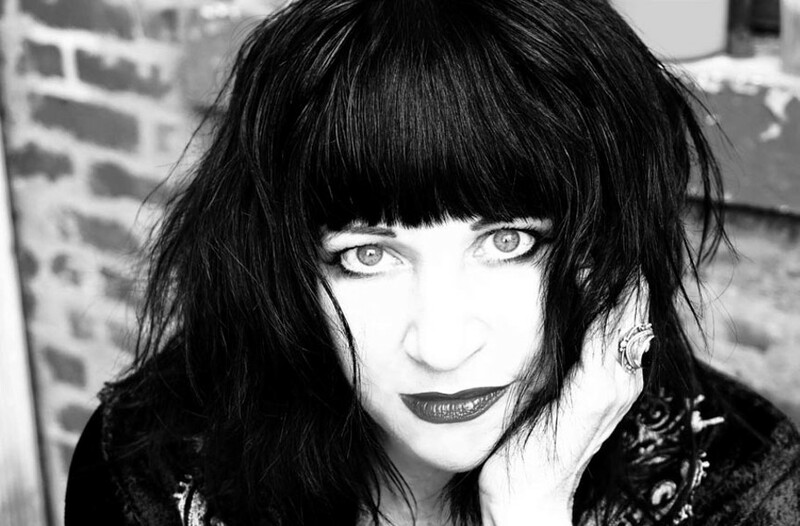 Interview: No Wave Iconoclast Lydia Lunch Recasts Herself as a Spoken-Word Maverick | Music | Style Weekly - Richmond, VA local news, arts, and events. Not long after arriving in New York, a 16-year-old wayward miscreant and would-be artist already had figured out what she wanted to do. Thing is, she didn’t see anyone else doing it amid the city’s 1970s filth. “I look like Mae West, but I feel like Lenny Bruce,” Lydia Lunch says today, a few decades removed from fronting the foundational Teenage Jesus and the Jerks, a no-wave, herky-jerky, beyond-punk act that for a time also included sax rumbler James Chance. The spirit of cultural critique has skipped through her various practices, touching on representations of cool in photography, her appearances in film, and a slew of gender and political issues in writings and songs. When she was still a teenager, though, Lunch ostensibly had to create a framework for what she wanted to do. The solution, Lunch says, is that “we have to get smaller” to focus energy in the personal sphere and within communities. That she’s playing Strange Matter as half of an improvisational duo, then, is supremely logical. As Brutal Measures, Lunch is joined by Weasel Walter, who’ll be camped out behind a drum kit and a coterie of electronics for the show. Lunch is as generous in her appraisal, figuring Walter would be able to get over with a cowbell and a toothpick. The two also perform in Retrovirus, a sort of no wave jukebox, with Lunch running through some of her early works, as well as other compositions from the era. Despite having done a European tour as a duo, neither performer’s keen on concrete plans for their Richmond appearance. There might be projections, but probably not. The duo’s lone release, issued through Lunch’s Widowspeak Productions, showcases a single 20-minute cut as the two lunge and parry around each other’s impromptu expressions of poesy and music. The language Lunch grew up being enamored of sprung from the writing of folks she’s named checked over time: Jean Genet, Henry Miller and Hubert Selby. Lunch is aware that, since the Reagan era, there hasn’t been tremendous advancement in a wholesale list of worldwide problems. She’s waiting for it to all “bottom out” before there’s genuine improvement. While she waits, though, her brutal improv might be of some assistance. Brutal Measures and Grails play Strange Matter on Saturday, Oct. 21, at 8 p.m. Tickets cost $13 in advance and $15 on the day of the show. 18 and older. strangematterrva.com.